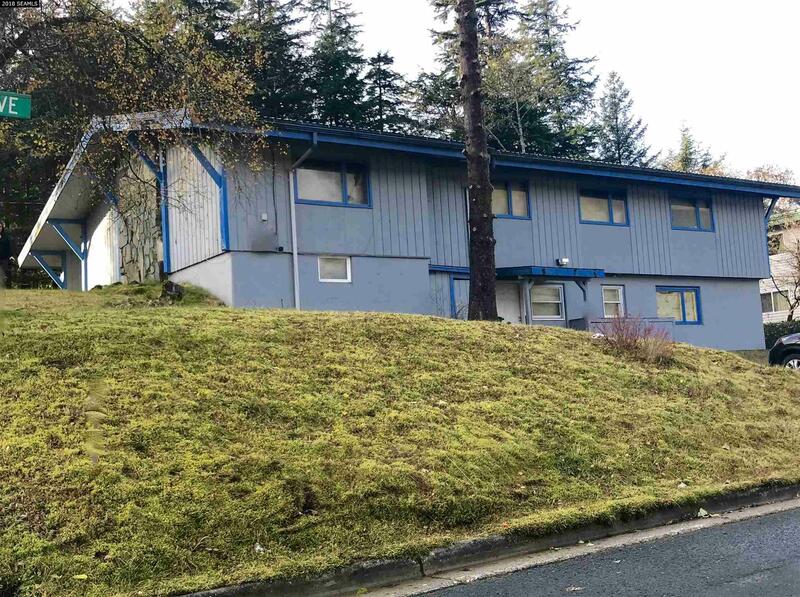 Exciting opportunity to develop a multifamily building located just across the bridge in Douglas. 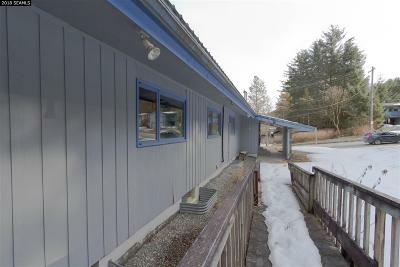 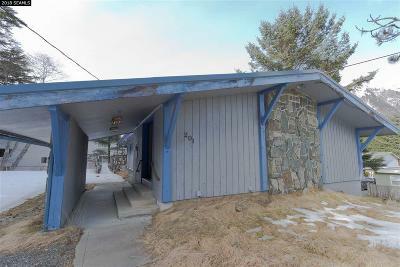 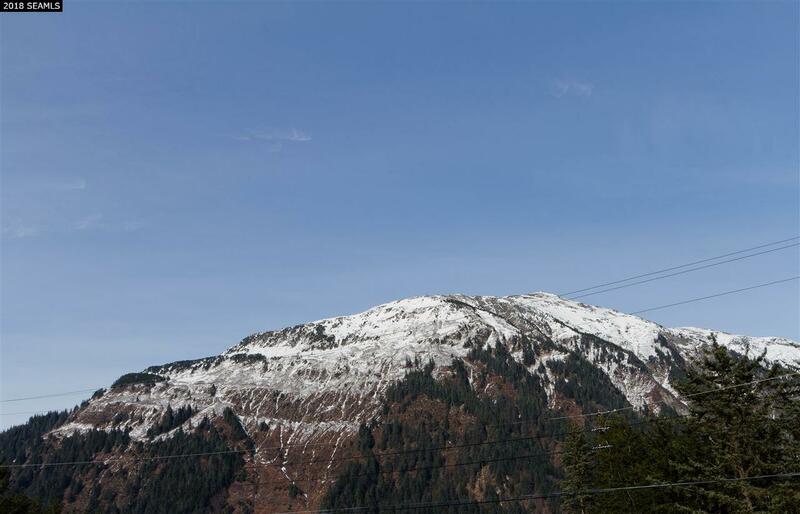 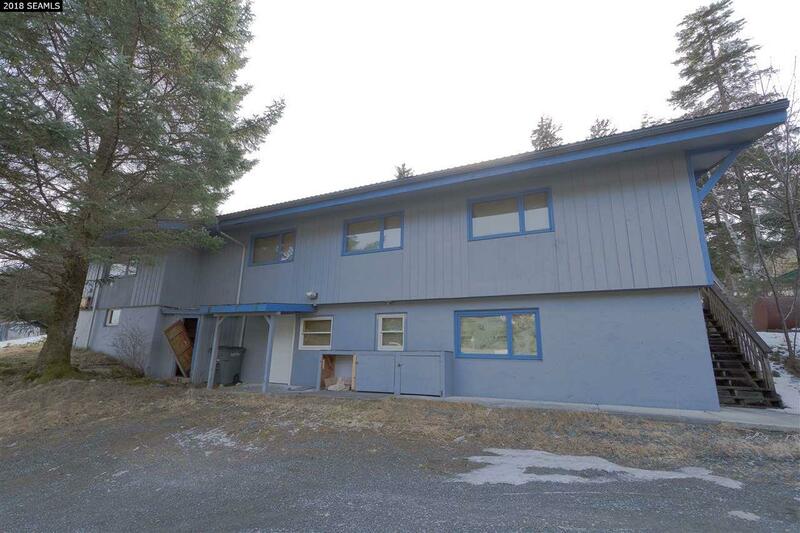 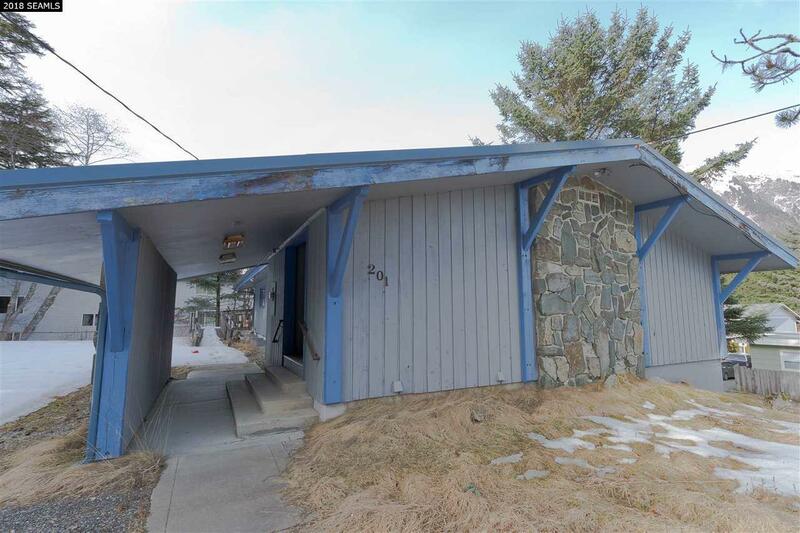 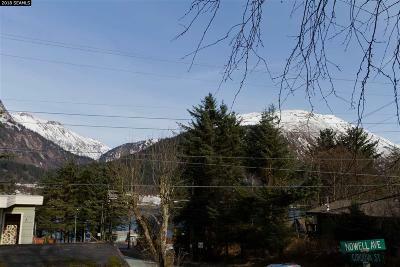 The location of this property grants you views of mountains, the channel, and downtown Juneau. 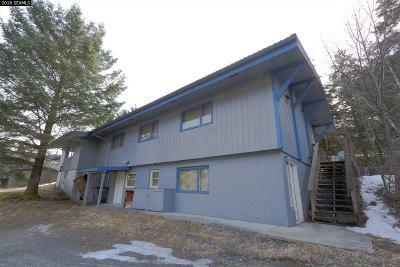 It is a blank canvas with solid bones waiting to be completed however the new owner desires. 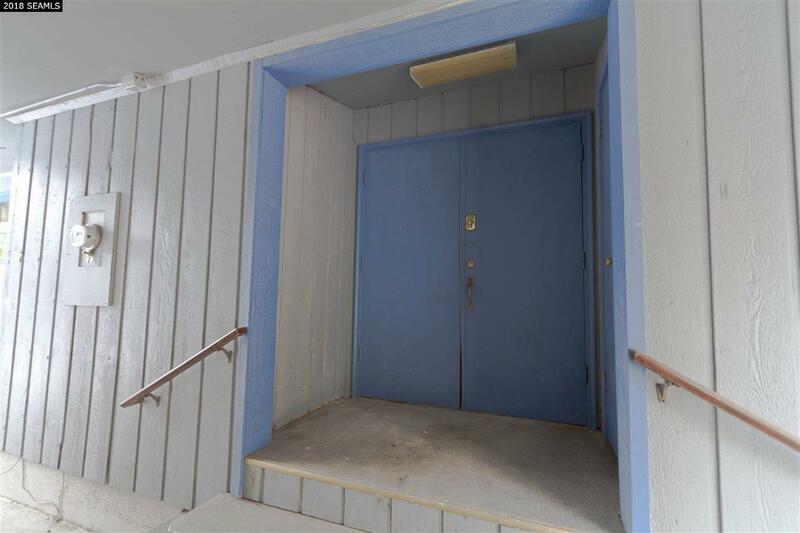 The inside has been taken down to the studs to allow for a fresh configuration. It comes with the engineered plans and approved city permits to complete 7 efficiency units.